Is your child care center currently using paper sign in and sign out sheets? Is your child care center currently using paper sign in and sign out sheets? There are ways to make this sometimes hectic process much more efficient, primarily using mobile technology. Physical sign in sheets can pose a wide range of issues for daycare and early learning providers; they can become lost or damaged, or be completed incorrectly. Additionally, storing past sign-in sheets takes up valuable space in your facility, but these records must be retained for future reference if ever required. Investing in high quality software can make your sign in and sign out process go much more smoothly. A great childcare app like ours makes it simple and convenient to track attendance and sign in children at the start of each day. To maximize the efficiency of your daycare sign in, consider integrating an application that allows you to quickly sign in, sign out and mark absent the children who attend your child care center. 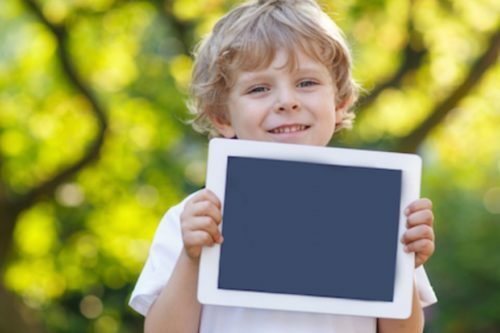 Using a tablet and child care app to track attendance ensures that your records are always accurate. Paper daycare sign in sheets leave room for error while tracking attendance via an app leaves no room for misinterpretation. Children can be marked as in attendance, absent, or signed out, so you can see the status of each child at a glance. By using mobile technology, the accuracy of your sign in and sign out process will be improved. Child care providers are often required by law to track and retain attendance records for all children in their care. Childcare apps with sign-in capabilities will not only store historic sign in and sign out records for easy access later, but they will also allow you to generate attendance reports. Should you ever have to prove a child’s attendance on a certain date and time, it is easy to pull up the information you need. On the other hand, finding this same information from paper daycare sign in sheets could take hours of manual work searching through boxes of records. By always knowing how many children are at your care facility on a given day, you can ensure that you have an appropriate number of staff on hand to care for them. A child care app will allow you to see at a glance how many children are in attendance that day, and how many are absent. Maintaining proper teacher and child ratios is not only essential for staying compliant but also to ensure the best possible care for all children at your center. 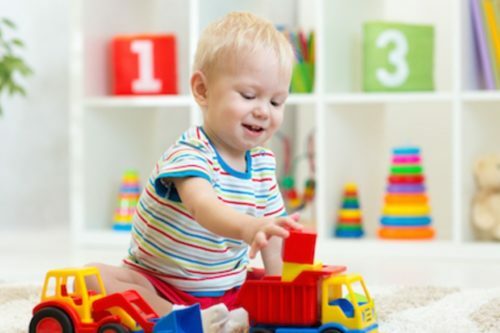 If you would like to learn more about how a child care software like HiMama can streamline your daycare sign in process as well as many other aspects of your child care facility, get in touch with our team! We’ll provide you with a free demo that shows you how we can help save you and your staff time and improve the level of care you are able to provide.